Sunny days, sweeping the Clouds away... you know how it goes! 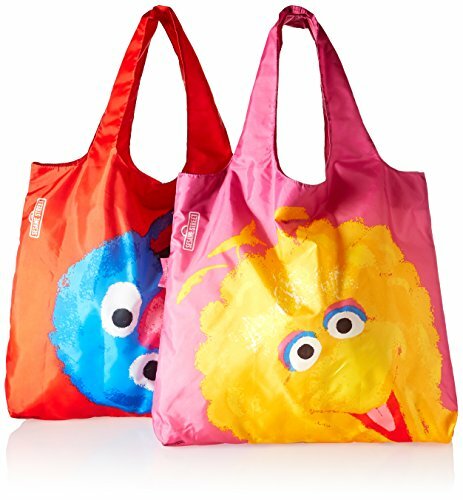 learning how to go Green can be fun for the entire family with our Envirosax Sesame Street kids reusable shopping bags. Sunny days, sweeping the clouds away ... you know how it goes! 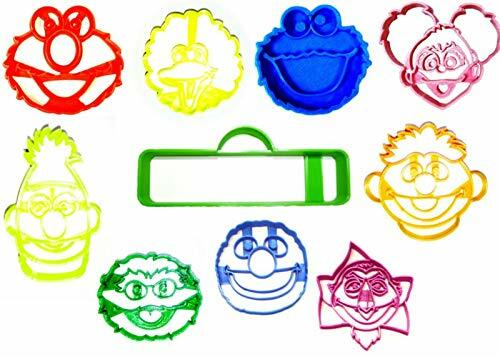 Learning how to go green can be fun for the entire family. 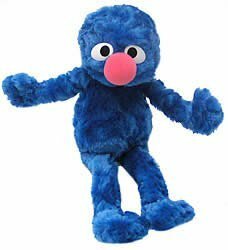 Just ask Elmo, Cookie Monster, and Big Bird. 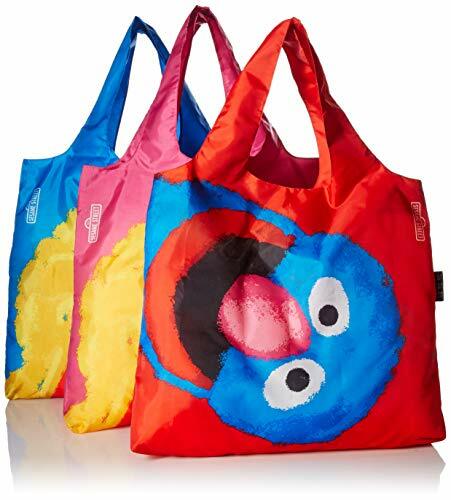 Delight your favorite child with this collection of beloved Sesame Street characters - Big Bird, Elmo, Cookie Monster and Grover. 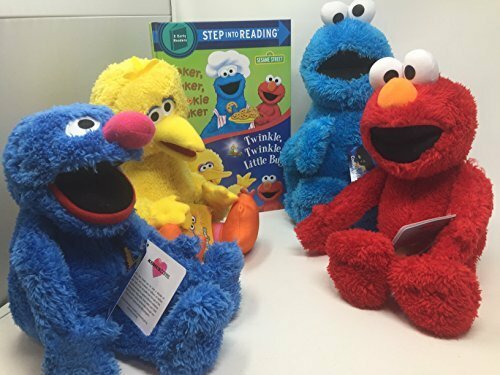 Also included is a book that has the stories of "Baker, Baker, Cookie Maker" and "Twinkle, Twinkle Little Bug". 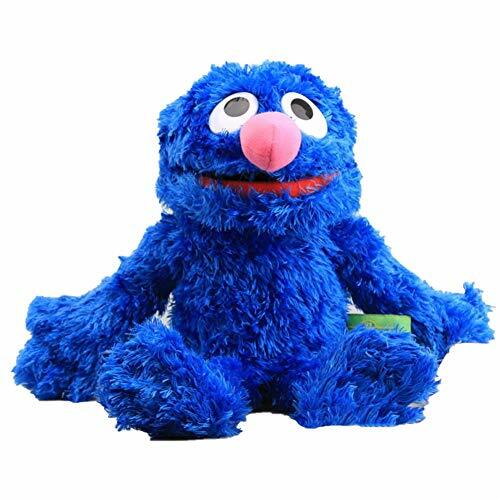 Gender:UnisexTheme:TV & Movie CharacterType:Plush/Nano DollForm:Figure StatueModel Number:B3071Age Range:> 3 years oldFilling:PP CottonWarning:Stay away from fireMaterial:PlushFeatures:Stuffed & PlushItem Type:Animals200000137:361272,361272,361272Animals:ElmoAttention: The size is Asian Size, it is smaller than EU/US/UK size, please check the measurement chart carefully before you buy the item. With the(painfully)help from Big Bird.